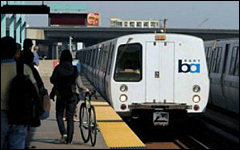 Major preperations are being made to bring Bart to San Jose. The Berryessa connections in now under way. 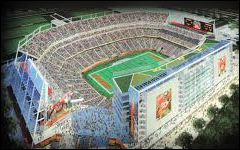 The San Francisco 49er stadium project is an example of major projects in our county that requires the services that we provide to build capacity in their contracting opportunities. Watch this website for listings of community meetings and preparatory sessions on having the necessary certifications and documentations for inclusion in the bidding and contracting process.